Documentation and SupportReleases Sassafras Release Notes 2016-06-07Business Process Update Provides Added Functionality. 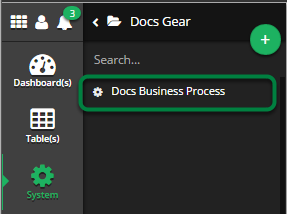 Now when you edit an existing Business Process you can see all Scheduled Jobs and Business Processes that are parents to it. 1. Open an existing Business Process. 2. Navigate to the Business Process and click to open it. 3. 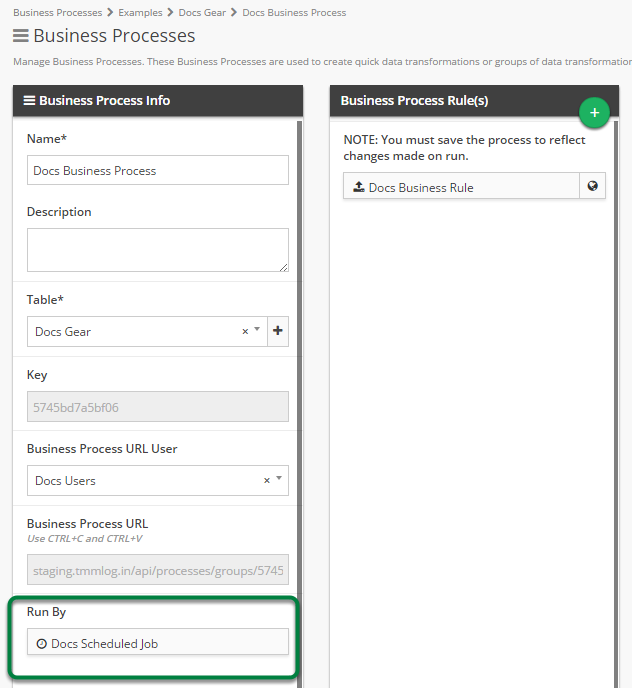 You should now see if any Scheduled Jobs or Business Processes call it in the 'Run By' section. 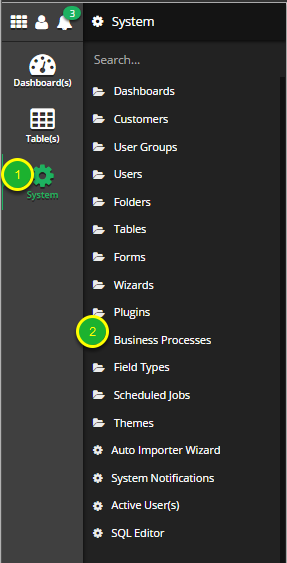 Prev: Enhancement to 'From Table' Business Process Rule type. Next: It is now possible to lock or unlock tables.